Our friendly experts at ProSource® of Birmingham will help trade professionals and their homeowner clients find the carpet, hardwood, laminate, tile, or vinyl that is right for the project at hand. 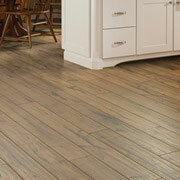 Flooring can transform a home remodel greatly by giving new life to a space. 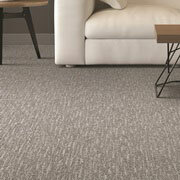 We offer soft and plush carpet flooring to match any space—at low, wholesale prices. Choose from a variety of fabrics, shades, and patterns--explore our carpet displays to see what will work for you. Whether it’s for home or business, hardwood flooring will elevate the aesthetic of any space. 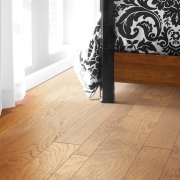 We offer solid, engineered, and renewable hardwood flooring at wholesale prices. Take a gander at the different species, finishes, grains, and glosses to infuse ideas. When the look of hardwood, ceramic tile, or natural stone flooring is desired, but maybe not the price or maintenance, look to laminate flooring that can appear like real wood, down to the grain and whorls. It’s tough, durable, and lasts, so browse your options today. Tile should be versatile. We offer ceramic, porcelain, stone, and glass tile flooring, so we can meet a variety of you needs. Did we say versatile? 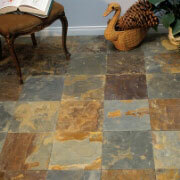 Tile can be used on floors, in showers, as kitchen backsplashes, on countertops, and more. 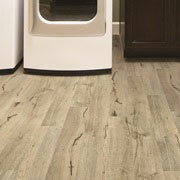 Vinyl flooring is a cost-effective solution for a home or business, and it looks great. Luxury vinyl tile (LVT), luxury vinyl plank (LVP), engineered stone, and sheet vinyl are some of the high-quality, affordable options we offer.